Putting the MOCK into democracy since 1981! 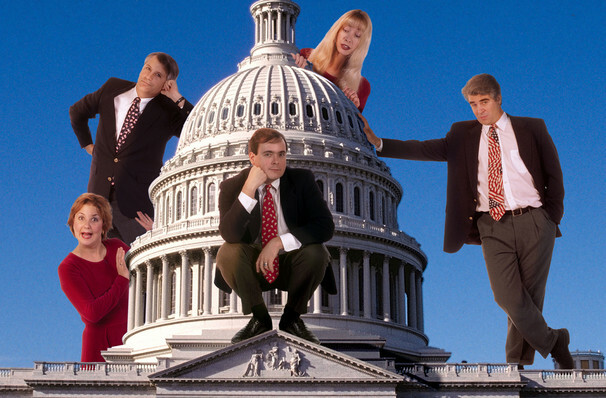 Keeping their collective finger on the pulse of Washington politics, Capitol Steps is a troupe of current and former Congressional staffers who have created their very own political musical satire. Taking a humorous look at the personalities on Capitol Hill and in the Oval Office, this show tackles the serious issues of the day with laughs and musical pizzazz!. Born out of a desperate attempt to put on Christmas entertainment for a staffer's party back in 1981, the complete lack of three wise men led them to put on a series of satirical skits. Since those early days, many of the 'Steps' have given up their day jobs and turned satirical comedy into their livelihoods. Put together, the performers have worked in 18 Congressional offices and represent 62 years of collective House and Senate staff experience! These guys are strictly bi-partisan, so everyone is fair game - if someone makes the news, they make it into the show! They've covered everything from the NSA leaks, to mid-term elections to foreign policy. While even the most serious subjects don't escape their scrutiny, the frothy (and very catchy) musical treatment guards against any slip into bad taste. Between 90 minutes and two hours depending how Congress behaves that week. 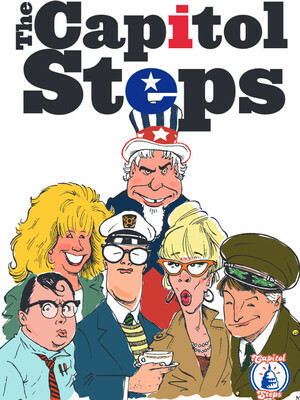 Seen Capitol Steps? Loved it? Hated it? Sound good to you? Share this page on social media and let your friends know about Capitol Steps at Popejoy Hall. 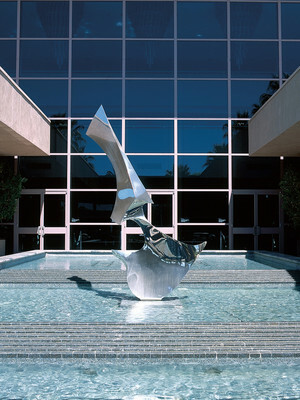 Please note: The term Popejoy Hall and/or Capitol Steps as well as all associated graphics, logos, and/or other trademarks, tradenames or copyrights are the property of the Popejoy Hall and/or Capitol Steps and are used herein for factual descriptive purposes only. We are in no way associated with or authorized by the Popejoy Hall and/or Capitol Steps and neither that entity nor any of its affiliates have licensed or endorsed us to sell tickets, goods and or services in conjunction with their events.